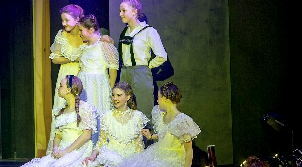 Downe House is a boarding school for girls aged 11 – 18 in Berkshire, England. 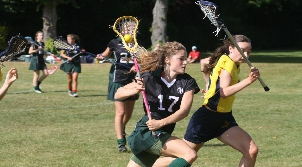 Founded in 1907, the school has a long history of helping girls develop into confident young women who are ready to take on the world beyond school life. 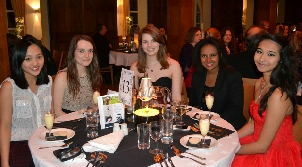 Academic success is both prized and encouraged at Downe House. 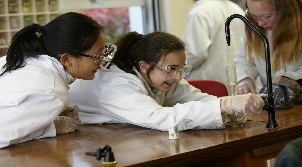 The school is recognised for its excellent teachers, broad curriculum and superbly equipped classrooms. 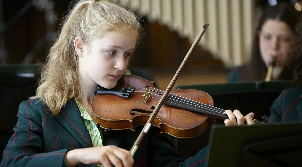 Instead of a ‘hot-house’ approach to exam success, the school seeks to inspire each girl to explore a particularly wide range of subject combinations. Individual needs are extremely well catered for, with each pupil being supported in their learning programmes by a personal tutor. 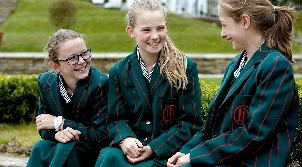 This leads to outstanding results: over 85% of Downe House girls achieve A* and A grades at I/GCSE. 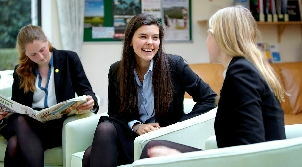 Unusually for boarding schools in the UK, Downe House offers the Cambridge Pre-U qualification in place of A-levels for many senior subjects – this qualification has been specifically developed with university study in mind, and leaves students very well equipped to thrive in post-school education. In 2013 82% of Pre U students achieved A* - B grades. 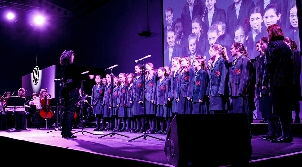 At 12+, Downe House pupils all have the opportunity to study for a term in France, in an annexe school in the Dordogne. The immersive experience of French culture is invaluable in terms of language skills and learning opportunities outside the classroom, and represents just one of the many unique opportunities available to Downe House pupils. The school considers that an holistic education is important and Downe House encourages all of its pupils to participate in sports, charity fundraising, Duke of Edinburgh and Young Enterprise. Recognising that students need to understand the world of business, Downe House has participated in the Young Enterprise scheme for over a decade. Weekends are full of opportunities to go on trips, compete in sports fixtures and perform - but of course there is also time to play and relax. 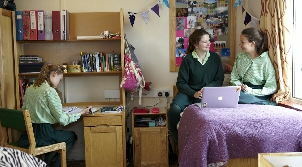 Boarding accommodation at Downe House is modern, bright and friendly. The school is organised into mixed-age houses, and from the very start, pupils are welcomed into a family atmosphere and a strong community. 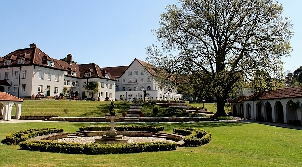 This makes it easy to adjust to the new home-away-from-home, while outstanding specialist pastoral care helps Downe House students navigate their way through the personal and social demands of growing into young women.